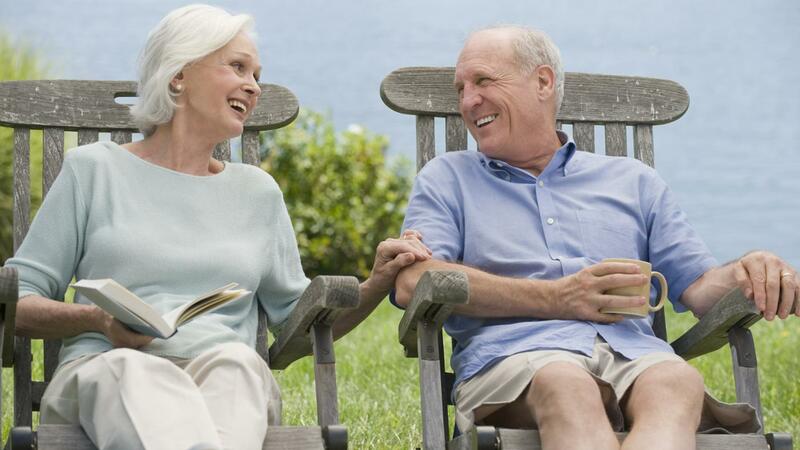 What Are Some Retirement Communities on Long Island? As of 2015, at least 15 retirement communities are located within 36 miles of Long Island, states A Place for Mom. Each community offers a different type of environment for the retiree. Many senior communities on Long Island allow pets and provide some form of physical activity, explains A Place for Mom. Some, such as Sunrise of Dix Hills, offer a spectrum of services, including medication assistance, physical therapy and transportation off-site. Others offer art classes, wine tasting and even karaoke. Luxury amenities, such as a putting green, swimming pool and a clubhouse are available in several high-end communities, such as Bayport Meadows and Stoneleigh Woods at Riverhead, according to Best Guide Retirement Communities. How Many Miles Long Is Long Island, NY? What Are the Best 55-Plus Living Communities? Are Retirement Apartments Just for Seniors? What Is the Importance of the Battle of Long Island? What Are Some Common Fairs and Festivals on Long Island? Where Can You Find the Long Island Ferry Schedule Online? What Are Some ZIP Codes for Long Island, New York?